Explaining each stage of development on the road to adulthood, these adorable books give beginning readers an animal's-eye view of growing up. 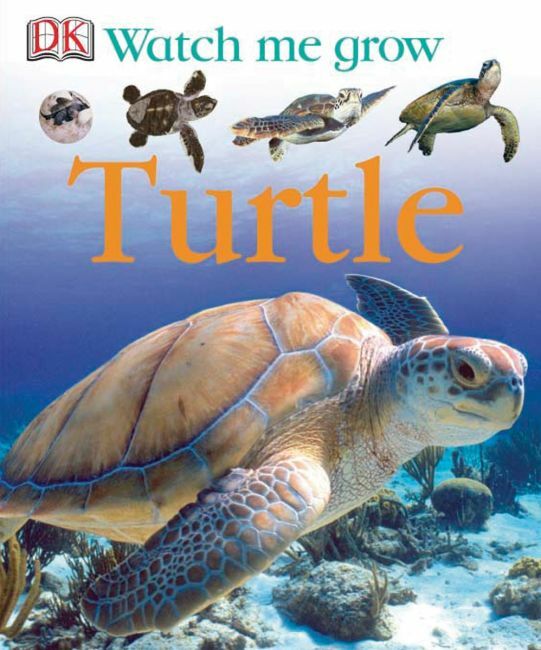 Packed with colorful information, photographs, and first person text .Fantastic animal facts accompany each stage of growth. Narrative style makes subjects accessible to young readers.